See what is Out and about in the entries of Frizztext’s OOO – Challenge. your camera saw the biggest O’s! 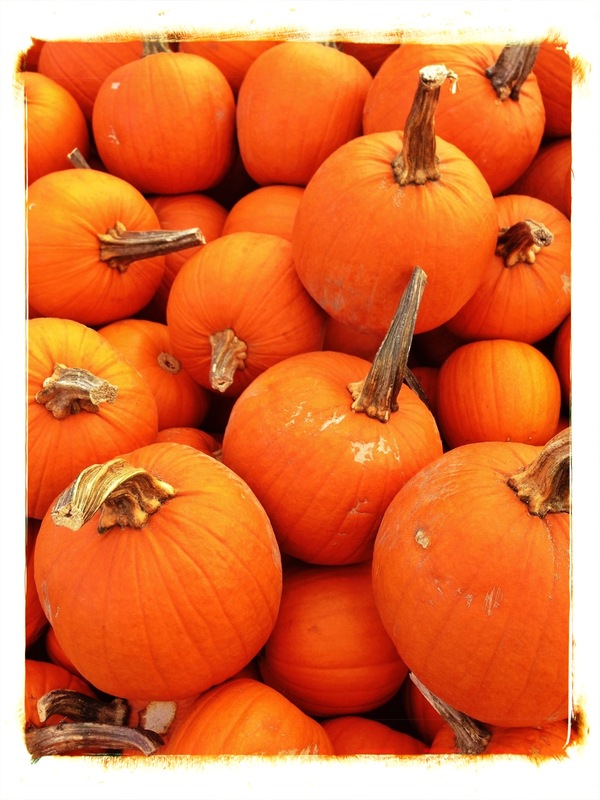 Thank you – they will transform into pie and jack o’ lanterns shortly! WOW, you’re a genius (not that I ever doubted)!!! Thank you – I can always count on you to lift my spirits!